Paolo Sorrentino was born in 1970 in Naples. He is a writer and director, known for The Great Beauty, Youth and This Must Be the Place. 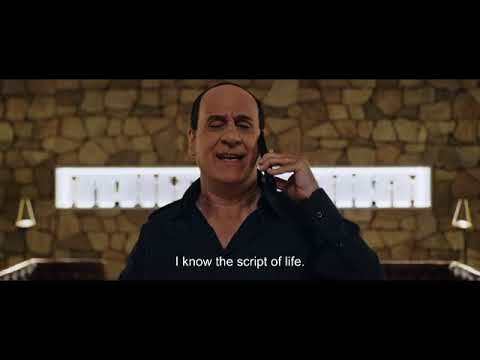 Competing six times at Cannes (he won the Jury Prize for Il Divo in 2008 and the Prize of the Ecumenical Jury for his 2011 English language debut This Must Be the Place), his title The Great Beauty translated into a win for Best Foreign Language film at the Oscars. A mix of revulsion and attraction for the world portrayed - on the part of the audience, as much as the director.